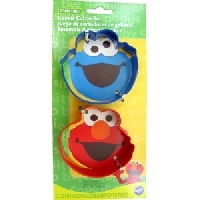 Elmo and Cookie Monster Cookie Cutter Set. Not Available for Wholesale Purchase. 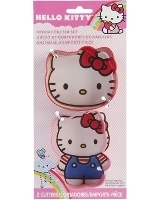 Hello Kitty Cookie Cutter Set. Not Available for Wholesale Purchase. 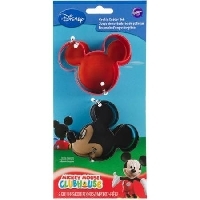 Mickey Mouse Face Cookie Cutter Set. Not Available for Wholesale Purchase. 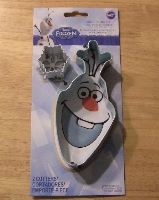 Olaf and Snowflake Cookie Cutter. Not Available for Wholesale Purchase. Princess Cookie Cutter Set. Not Available for Wholesale Purchase.